Are you ready to take your result to the next level? I have opened up my store with my personally created guides and workbooks. These are the very tools that I have used to help me not only lose weight, but to change my lifestyle to a healthy lifestyle and reach my goals! Use these as a self guided study to help you reach your goals in whatever program you are doing to help you stay on track. Be on the lookout for more ebooks to come! 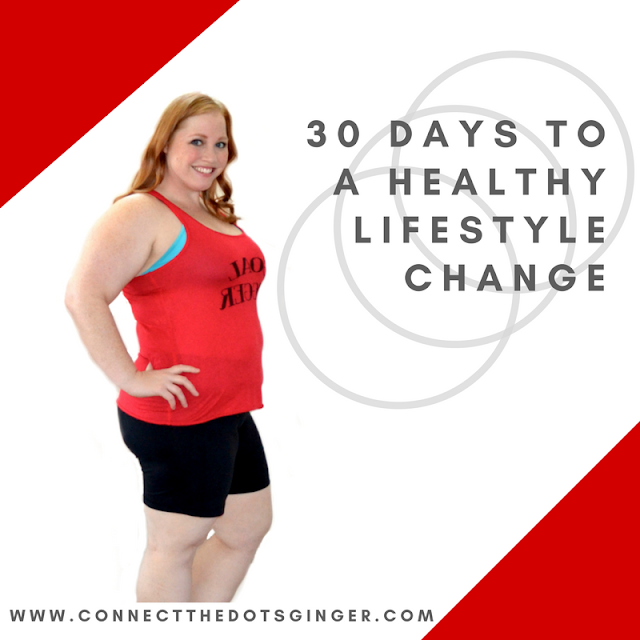 Daily action step workbook to help you create healthy habits for a true, lasting, lifestyle change. 58 pages. 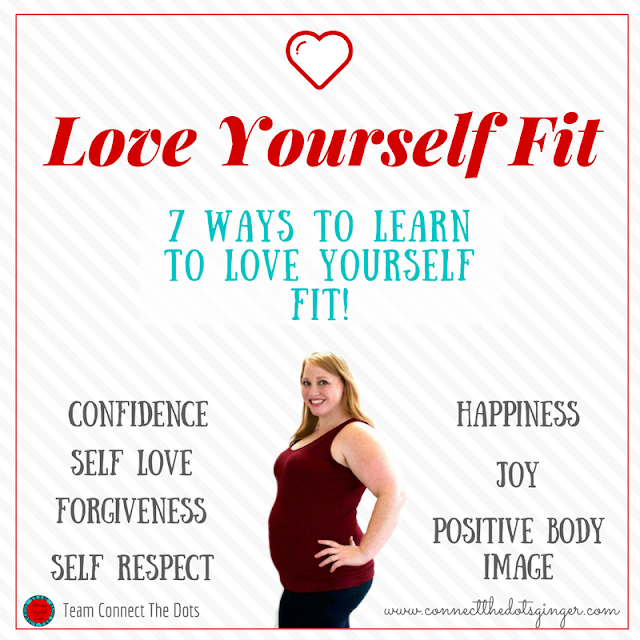 Tips on how to learn to love yourself fit through 7 simple steps! Building your self confidence, self love, happiness, joy, self respect, forgiveness an positive body image. 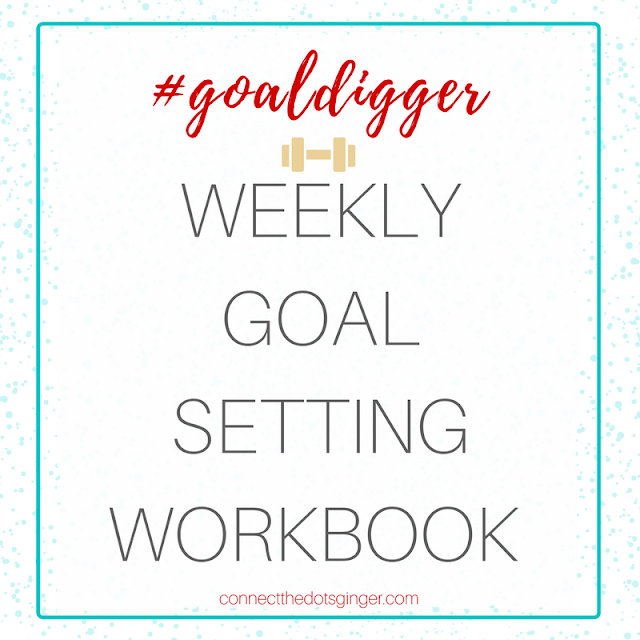 Month long goal setting journey starts here! Goal setting strategies. Action steps brainstorming. And Weekly checklists using daily action steps to help you achieve 4 goals in just 1 month!